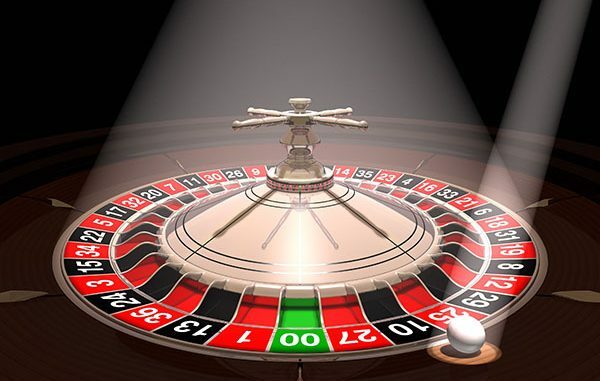 You had a better chance of hitting 00 on the roulette wheel than killing a bill in the first house of the Legislature this month. Yet CalChamber helped stop five bills on the Assembly floor. Talk about beating the odds! Lobbyist Chris Micheli reported that of the 450 bills to hit the Assembly floor, just 11 fell short of moving to the Senate. The odds were similar on the other side of the Capitol. As reported by Micheli, of the 280 bills considered by Senators, just 5 didn’t move on to the Assembly. Convincing Senators or Assembly members to turn down a bill by colleagues in the same house is historically a difficult ask. With near supermajority dominance by Democrats in both houses, the majority members are even more disciplined to pass bills. But CalChamber lobbyists helped to buck the trend. AB 2613, Reyes, a Job Killer, adds and increases penalties for Labor Code violations. AB 2779, Stone, prohibits selling plastic beverage containers with untethered caps. AB 2379, Bloom, creates a meaningless label and lots of liability for garments with microfibers. AB 2995, Carrillo, creates a new scheme of product liability for alleged harms that a firm may not have caused. AB 2074, Bonta, creates retroactive liability for alleged harms that a firm may not have caused. To be sure, these successes did not stem the overall tide of bad-for-business bills. After all, another five Job Killers and dozens of other troublesome bills were sent from one house to the other. 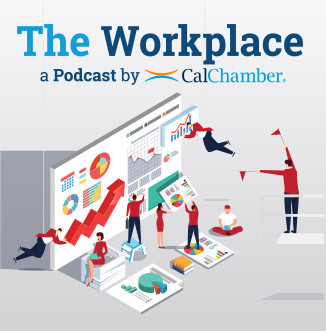 But it is worth noting that halfway through the legislative year, CalChamber lobbyists have helped to chalk up impressive wins that will pay off better than a spin of the roulette wheel.